Each year, hordes of wildebeest, antelope, and zebra migrate across the great Botswana plains in search of better grazing lands. Commonly referred to as the Great Migration, this natural spectacle is an annual experience every traveler should include in their bucket list. Over two million animals migrate from the Serengeti in Tanzania to the Kenyan grasslands in the Maasai Mara. But there's another migration that most people have never heard of; the annual zebra migration in Botswana. Here, hundreds of zebras and wildebeest gather in great numbers along the Boteti River banks as they contemplate taking the risky jump into the murky waters where crocodiles await. If one animal falls or the bank breaks, they all jump in leaving behind a crowd of dust and splashes as they brave the crocodile-infested waters. The best time to watch the Makgadikgadi migration is from June annually. During this period, the animals are guaranteed to be getting ready to cross the Boteti river they journey through unspeakable dangers in search of unspoilt grasslands. 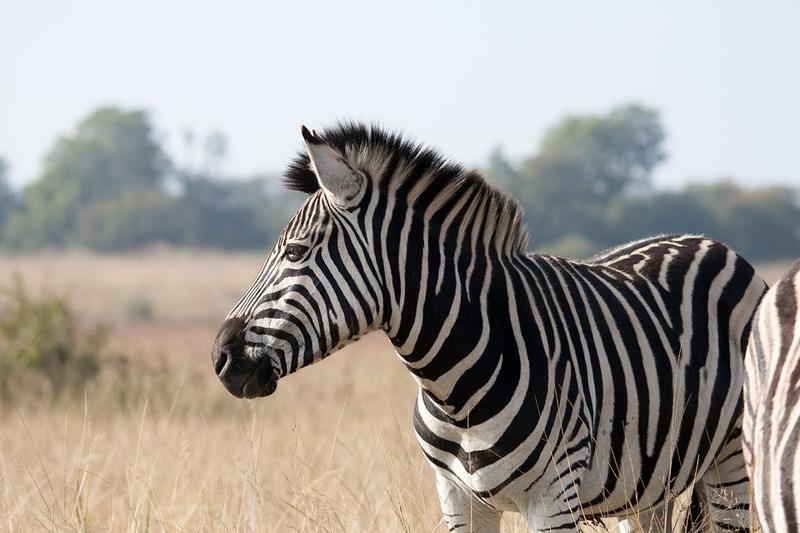 The zebras will typically travel for over 1450 miles annually, circling an area much smaller than the path followed by the Wildebeest on the Serengeti. The clamor for fresh pastoral grounds in the onset of the dry season in the greater Nxai Pan area usually triggers this migration in a scuffling urge to keep moving. Unlike the famous wildebeest migration in the Serengeti, this animal transit is often split into phases and the herd of zebras will usually take between 15 and 20 days to cover the distance between the Makgadikgadi National Park and the world-renowned Chobe National Park. The return journey often kicks off around May or June, when the herd leaves the Nxai Pan for the wetter Chobe Riverfront region. The route back is longer - and thus less riveting as the animals will cover the land area span between the two parks in over 80 days. 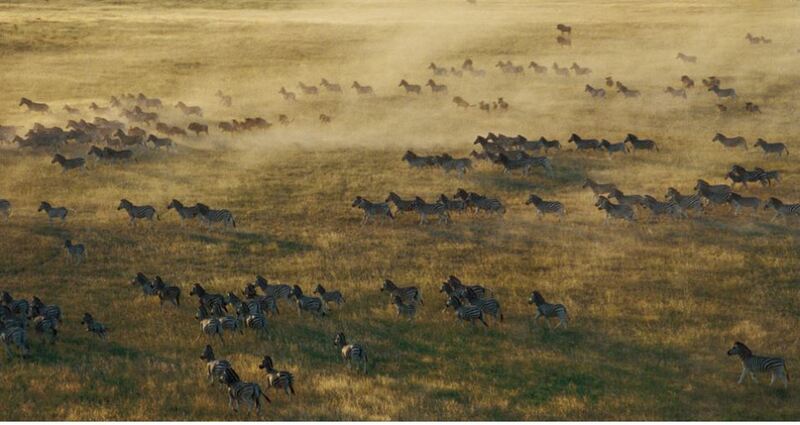 The zebra migration is just as spectacular as the wildebeest’s performance in the Serengeti. If the cost of an African safari is on your mind, then consider a safari vacation package that includes a trip to the Chobe River, Makgadikgadi Pans or the Kalahari desert. Stay in five-star lodges or build your own itinerary with one of our safari experts.